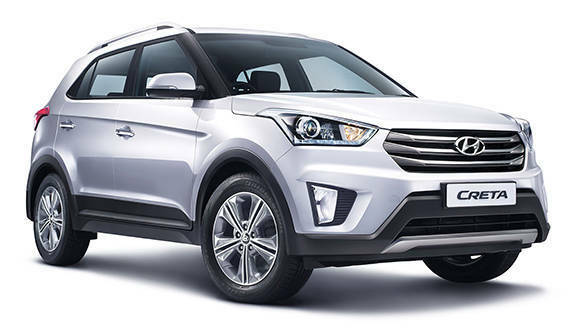 On July 21, 2015, Hyundai will launch the highly anticipated Creta which will take on the likes of tough competitors such as the Maruti Suzuki S-Cross, Renault Duster, Ford EcoSport, Mahindra Scorpio and the Nissan Terrano. 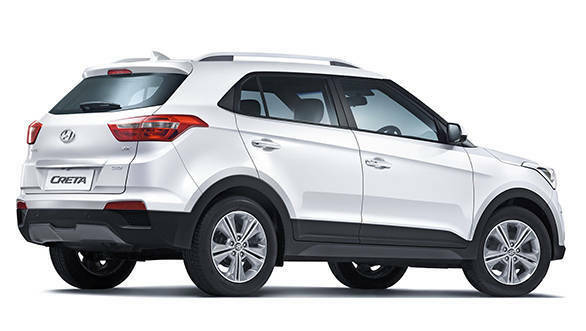 This five-seater is expected to come with three engine variants, a 1.6-litre petrol engine as well as 1.6-litre and 1.4-litre diesel engines. The six trims that will be available for the customers are Base (L), S (GL), S+, SX, SX+ and SX(O). The SX+ trim, like the previous trim, will get the 1.6-litre engines and rear parking sensors. Quite surprisingly only the diesel engine is available with an automatic transmission. In addition to that, the Creta in the SX+ trim will have a push-button ignition and 60:40 rear split seats in the automatic variant. 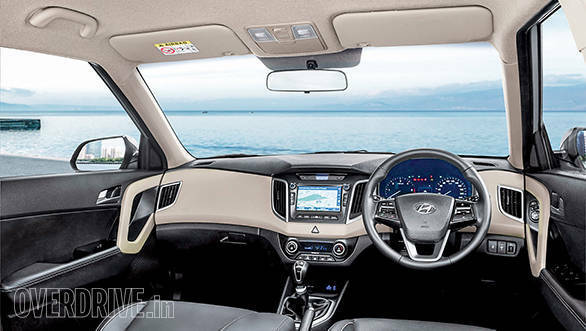 Hyundai gets a thumbs up from us for ensuring that a lot of essential features such as dual airbags, rear defogger, steering mounted controls are available right from the lower trims. By doing so, they entitle customers to safer and better equipped cars without them having to shell out a lot of money. 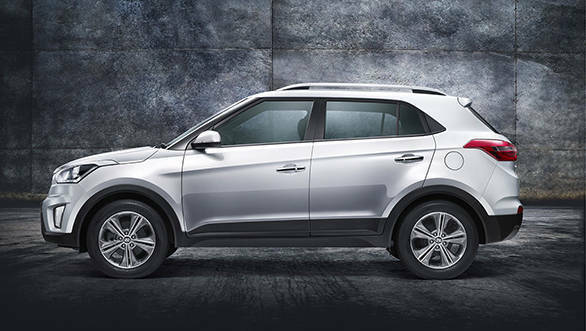 With its long list of features, it would be interesting to see how the new Hyundai Creta stacks up against the competition.